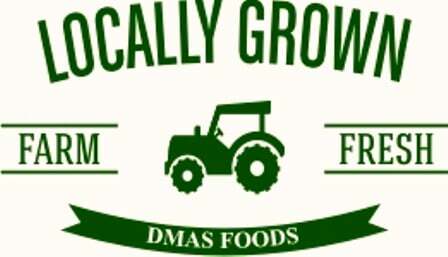 DMAS FOODS is a group of companies dealing with mandrin(kinnow), potatoes and rice. We are distributors. We are marketers. We are packers. We are growers. We have a love for the land that we farm and the product that we market.Our goal is to deliver what we promise for.We are always looking for long lasting buyers to come to us to vist our land and our setups for respective comodities.